Attentive and friendly hosts, English spoken Ski in and out in the centre of the ski complex, so it is well situated. Parking was available but as part of the whole resorts paid parking facility. I didnt even see the host. Only the cleaning lady. I previosly, 10 years ago used simmilar facilitiea so i knew at the start that studio is not big. Room was very clean on arrival. 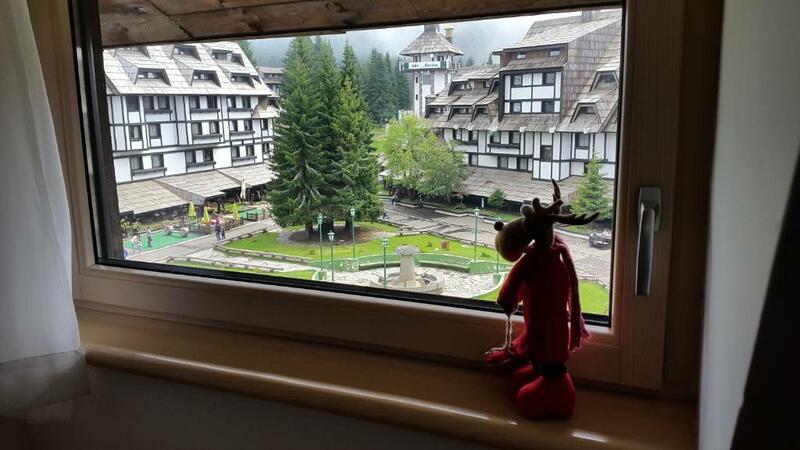 Location is right in the Kopaonik ski center. Enough towels and kitchenware for 4 persons. The apartment has a good location, it's clean and the host is very nice and polite. Everything was great! The hosts were friendly, nice people, easy going, always available if there was a need for something. Good location, comfy linen sheets, good wifi, great kitchenware. Shops were nearby and would come again. Everything was perfect. Settled in the Konaci campus, our apartment on 4th floor had great view. It was small one, but perfect for our small family. 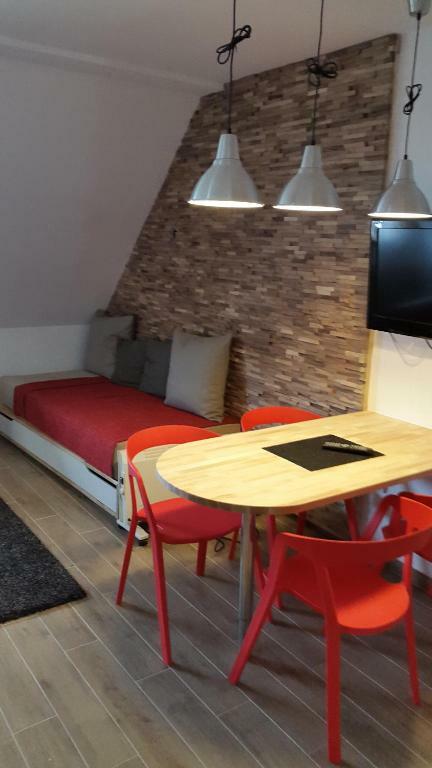 Good beds, nice kitchen with everything you need, clean and tidy bathroom, ski rent on the ground floor, excellent position, very close to ski slopes and restaurants. the host helped with parking, with luggage and brought tea pot upon request! 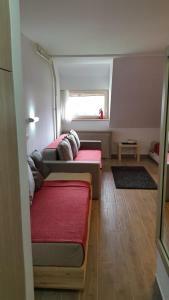 Nice apartment at excellent location in the epicenter of Kopaonik. Ski rental, shops, cafes, restaurants, pharmacy, ATMs at doorstep. Apartment was well equipped with everything we as family with two kids needed. 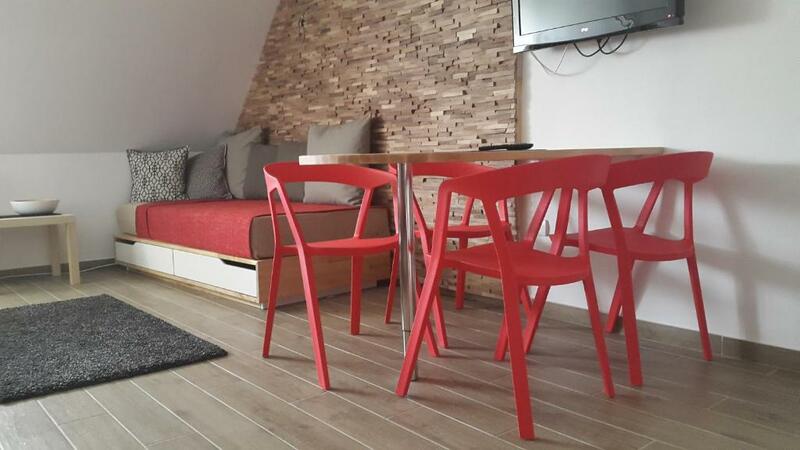 Lock in a great price for Apartmani Kopaonik Centar Maglic – rated 8.6 by recent guests! Apartmani Kopaonik Centar Maglic This rating is a reflection of how the property compares to the industry standard when it comes to price, facilities and services available. It's based on a self-evaluation by the property. Use this rating to help choose your stay! 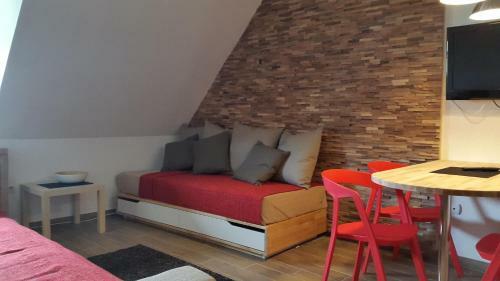 One of our top picks in Kopaonik.Located in Kopaonik, Apartments Kopaonik Center Maglic offers self-catering accommodations with free WiFi access. The property is 650 feet from Malo Jezero and 1,000 feet from Pančić Express. All apartments come with a flat-screen cable TV and a kitchenette that consists of a fridge and a microwave. Private bathrooms include a shower. Mountain views are provided. In the vicinity of Apartments Kopaonik Center Maglic guests can enjoy activites like skiing, horseback riding, cycling or hiking. The property provides bike rental service and has an on-site bar. If you feel like visiting the surroundings, check out Krst, at a distance of 1,000 feet and Mašinac, 1,300 feet away. Niš Airport is located 82 mi from the property. When would you like to stay at Apartmani Kopaonik Centar Maglic? This apartment comes with a flat-screen cable TV and a kitchenette that consists of a fridge and a microwave. A private bathrooms include a shower. Mountain views are provided. Private parking is available on site (reservation is needed) and costs EUR 3.50 per day. This apartment comes with a flat-screen cable TV and a kitchenette that consists of a fridge and a microwave. A private bathrooms include a shower. WE OFFER A HAND-PICKED SELECTION OF LUXURY AND BEST VALUE SKI APARTMENTS IN THE KOPAONIK. 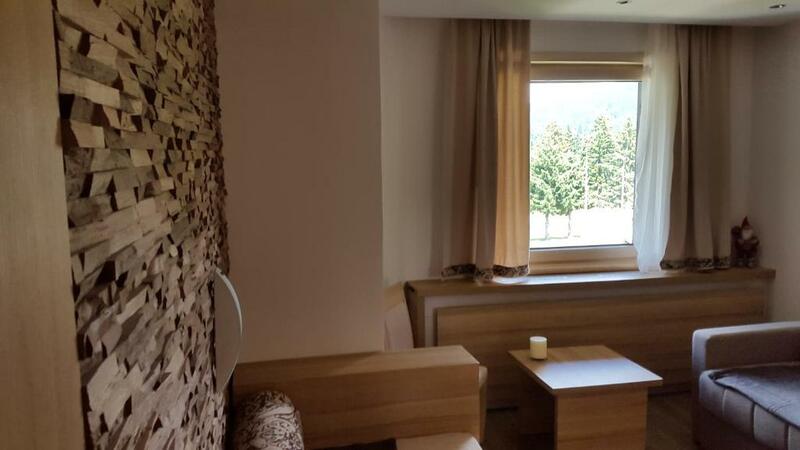 All apartments are located in the center of Kopaonik ski resort, few hundred meters from ski lifts. Kopaonik Apartments offer a choice ski studio apartments and condominiums. We have carefully selected the apartments in our offer for their locations, facilities, standard and value. 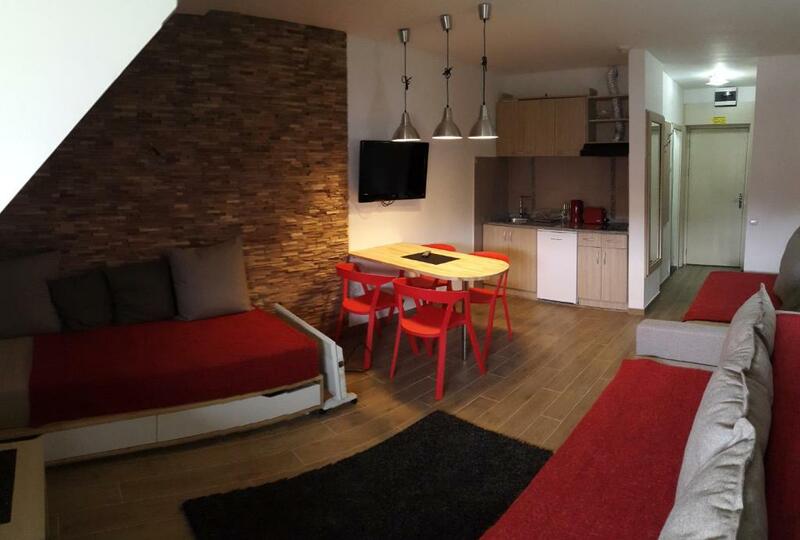 We only feature properties in the Centre of Kopaonik resort for your convenience. The property is 200 metres from Malo jezero and 300 metres from Pančić express. In the vicinity of Apartments Kopaonik Center Maglic guests can enjoy activities like skiing, horseback riding, cycling or hiking. House Rules Apartmani Kopaonik Centar Maglic takes special requests – add in the next step! Please inform Apartmani Kopaonik Centar Maglic of your expected arrival time in advance. You can use the Special Requests box when booking, or contact the property directly using the contact details in your confirmation. The apartment is small for 4 adults. Cleaning was done each 3 days... But it is an appartment at the end and don't look for a hotel comfort... Our room was 25sqm... A bit little for 4 person. There's just no space for skii equippment but that can be managed by renting and leaving equippment at the rent shop, so it didn't bother us at all. Double bed (sofa pull out) was broken and is not comfortable. The Internet was intermittent. This is a basic small room that wasn't really value for money (€100 paid per night, €60 would have been about right). The organisation in ski centar. Restaurant in the base floor of the building because kitchen smell which is not nice at all was breaching into hollway and elevator. Waiting for the elevator was painfull every day. Accommodation was not as advertized, during booking. Only 1 bed linen, for 3 beds in the room, only a small tube of shower gel(for 4 persons), only one toilet paper roll. Minor things, but counting on the general impression... The heating system is set for economic mode: water is at least a little warm, room temperature not warm enough for us. 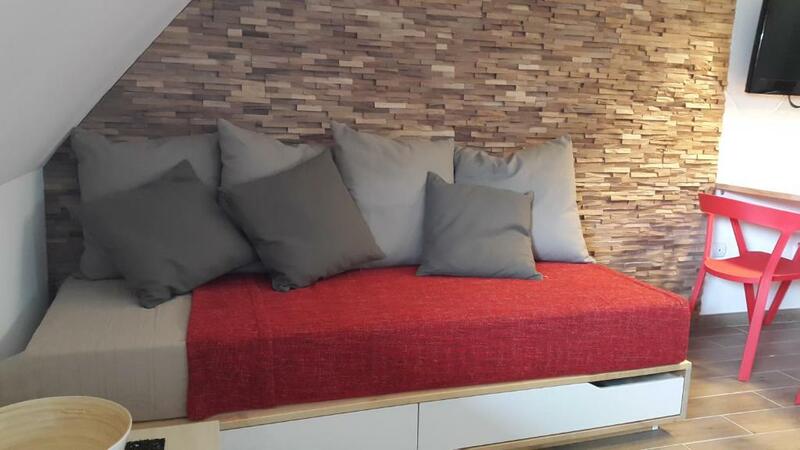 This is a one room accommodation with 2 single beds and one extendable sofa, kitchenette and bathroom, NOT a deluxe apartment as advertized.Cannot pay by credit/debit card. No reception office. We kept our skying equipment at Outdoor sky rent shop, we cannot see the property's sky equipment deposit room (I assume this property is not equipped with this facility). Property has no parking. 2 private parking places (400RSD or 500RSD per day) and one small road parking (free) are available, nearby. Host said that parking place was reserved, but when we arrived employee on the parking said that it was not !? Wifi could be better, it was unstable, the room didn't have its own access point. Images of the property may be misleading since they advertise more than one apartment.